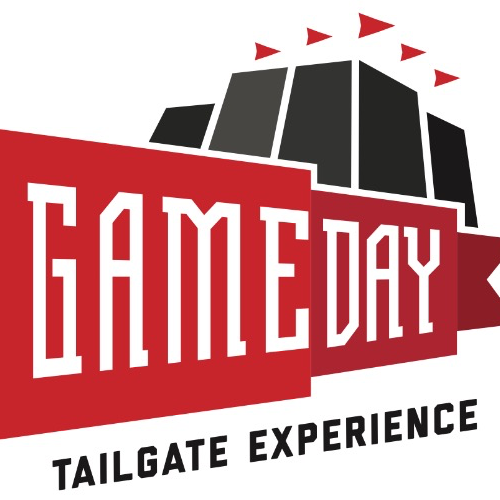 Join Gameday Tailgate Experience (“GTE”) for a huge outdoor tailgate before the Rolling Stones Concert begins, hosted by PGA Tour Host Teryn Gregson! Enjoy Unlimited Food and a 4 Hour Open Bar with hundreds of fans! Food, Beverages, Tented Seating, Live Music, Celebrity Host Meet and Greets, Family Friendly Tailgating Games and Amenities, TVs, and more are all included with your ticket! The tailgate will take place in a 40,000+ sq. ft. grass parking lot just 4 blocks away from TIAA Bank Stadium (5-10 min walk to stadium). Only fans with a ticket to the tailgate will be allowed to enter, and you will receive a color coded wristband upon being checked in at the event entrance. Every guest must show a valid I.D. at check in to obtain their General Admission (21+)/ VIP wristband. There are no outside food and beverages allowed in or out of the tailgate, for security and safety purposes. You may bring personal items including bags, souvenirs, and anything else you plan on walking into the stadium with. Chairs, coolers, weapons, and invalid tickets will not be allowed in the event. If there are any special circumstances or accommodations, please email or call us anytime. Gameday Tailgate Experience sets up and organizes all the amenities of your ideal tailgate to create a memorable and unique tailgate experience! So grab a ticket to our 4 HOUR, ALL-INCLUSIVE, ALL YOU CAN EAT, OPEN BAR tailgate, a few friends, and experience the best tailgate in Jacksonville this year! !